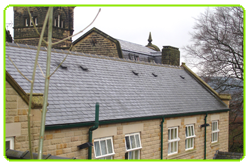 Matlock Roofing Services are roofing contractors based in Matlock, Derbyshire. 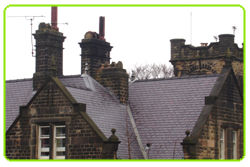 We were established over 15 years ago and offer roofing services, which include flat rooves, guttering work, lead & chimney work, sheeting, fascia boards and Soffits. In addition to private contracts, we have successfully completed roofing contracts for Derbyshire County Council, Derbyshire Dales District Council and Nottinghamshire County Council.